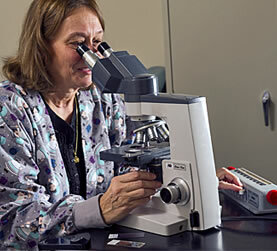 Lancaster Cancer Center provides an onsite laboratory for the ease and convenience of our patients. 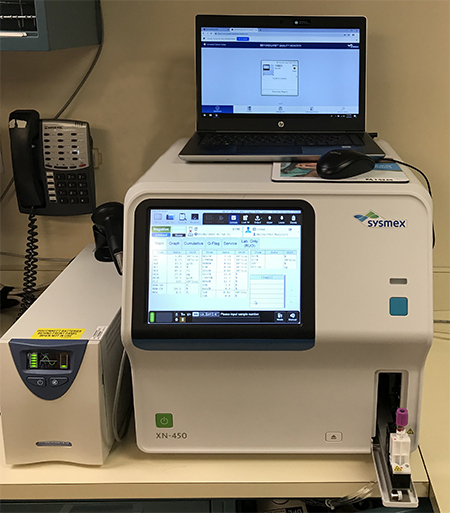 Our lab features state-of-the-art equipment including the most advanced instrument to test for retic hemoglobin, which allows us to perform in-home iron profiles with same day results. All testing performed in house takes as little as a few minutes to the completion by the end of the same day. Studies not performed in house are directed to the appropriate hospital or reference laboratory for testing. We also have the capabilities of performing studies for outside patients as well. We, in the laboratory, as well as office wide, are sensitive to the insurance needs of our patients. We are careful to make certain that any testing we perform is covered by insurance – once deductibles and copays are met. 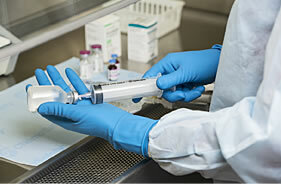 Our laboratory staff is comprised of Medical Technologists licensed with the American Society of Clinical Pathologists. The laboratory is both CLIA (Federal) and State licensed. In order to maintain our licensure, we are required to enroll and meet the standards of a State approved testing facility, in our case the American Association of Bioanalysts. Our testing is performed on state-of-the-art equipment which is kept in excellent condition by daily maintenance and cleansing procedures as mandated both by the manufacturers as well as our licensing agencies. Cancer treatments have dramatically changed over the years and especially in the last few decades. Because doctors and scientists have been able to examine patient’s genes, they have begun to discover specific details about the patient’s cancer and develop treatments to target how it grows and spreads. Chemotherapy is a treatment with drugs that kill cancer cells directly. Chemotherapy attacks all rapidly-dividing cells that it can locate within the body, effectively targeting fast-growing tumors. 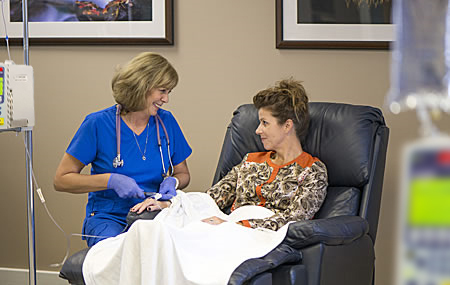 Chemotherapy can be used alone or in combination with surgery, radiation, or immunotherapy. Immunotherapy is a treatment that empowers one’s own immune system to fight off cancer. Immunotherapy works to harness and enhance the natural powers of the immune system to work against the disease—by enabling it to recognize, target, and eliminate cancer cells throughout the body. Immunotherapy can be given alone, or in combination with other types of cancer treatments. It’s already proven to be an effective treatment for patients with various types of cancers, making it one of the most promising new cancer treatment approaches since the first chemotherapies were developed in the 1940s. Unlike chemotherapy, which acts directly on cancerous tumors, immunotherapy treats you by acting on your immune system. Immunotherapy can both activate a stronger than normal immune response in your body as well as teach your immune system how to identify and destroy cancer cells. In order to destroy cancerous tumors, chemotherapy attacks all rapidly dividing cells that it locates within the body, which can include both cancerous and non-cancerous cells, such as hair follicles and the lining of the gut. These attacks on healthy cells are what causes some of chemotherapy’s more well-known side effects, such as hair loss and nausea. 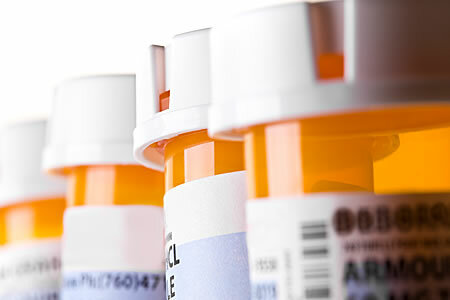 In contrast, immunotherapy’s side effects usually stem from an overactive immune system and common side effects can range from skin reactions, diarrhea, shortness of breath, mouth sores, fatigue, nausea, body aches, headaches, and changes in blood pressure. Other potential side effects from chemotherapy can include rashes and diarrhea, which can also occur with immunotherapy. Your physician, after careful review, will recommend a course of treatment based on your diagnosis and other key factors. Because everyone is different, treatments may vary even if you have a similar diagnosis as others. The Lancaster Cancer Center offers care for people with a variety of cancers that develop in the bone marrow or blood and lymph nodes, including leukemias, lymphomas and multiple myeloma. We also treat patients with benign (noncancerous) blood disorders, such as anemia and aplastic anemia and myelodysplastic syndrome (MDS), as well as people with coagulation and thrombotic disorders. We offer a full range of standard and innovative treatments, including less toxic chemotherapy. We also have a dedicated room for diagnostic bone marrow procedures and a comfortable treatment area. The nursing staff at Lancaster Cancer Center is specially trained in oncology/hematology. The team provides exceptional care, compassionate support and knowledgeable information to patients and their families in the treatment of oncology care. Several of our registered nurses are Oncology Certified by Oncology Nursing Society (ONS). The nursing team participates in the Lancaster Red Rose ONS Chapter which enriches and supports educational opportunities to its members.